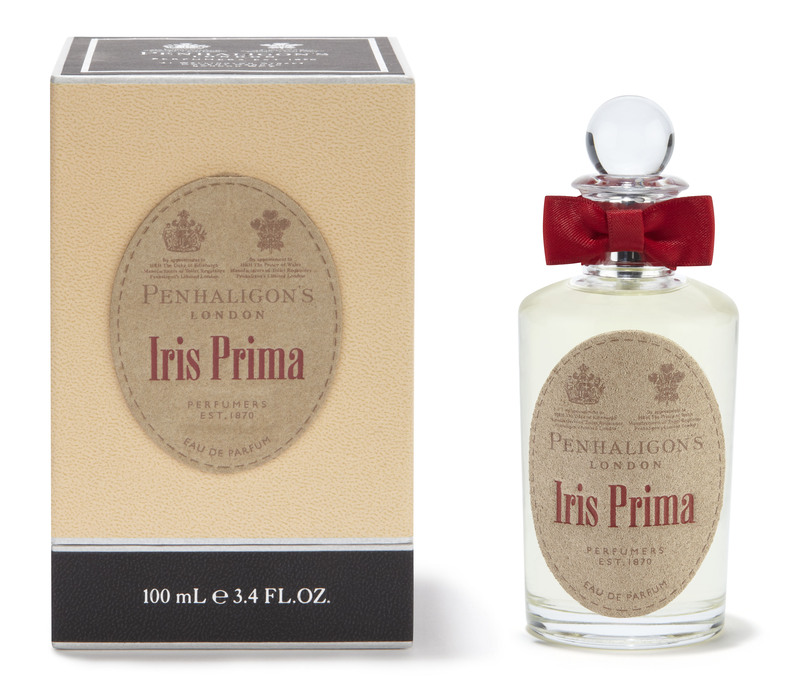 Enter for a chance to win a bottle of Iris Prima Eau de Parfum by Penhaligon’s. Iris Prima is a delicate scent inspired by ballet, featuring Orris root and Himalayan Jasmine. Terms & Conditions: This prize only includes delivery to a UK address. This prize draw has now expired. © 2017 English National Ballet. Registered in England and Wales. No. 735040. For prize advent windows you will be required to enter into a draw by providing your contact details. Entries for to each advent window prize draw close at 11.59pm each day. Only one entry per person per giveaway will be counted. Please ensure you read our prize terms and conditions.